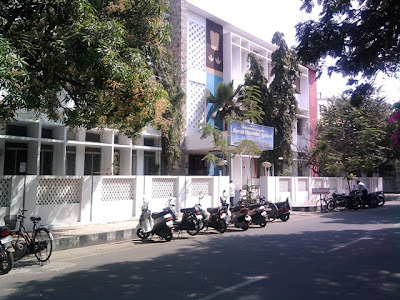 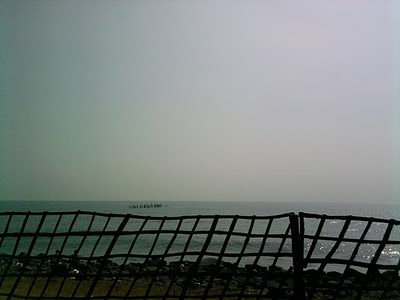 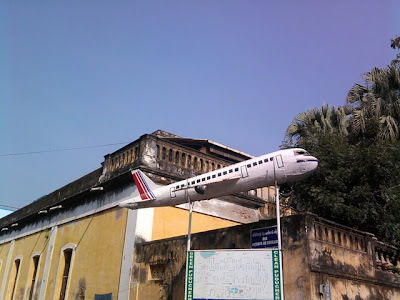 Pondicherry - Now it's called Puducheri(from 2006). 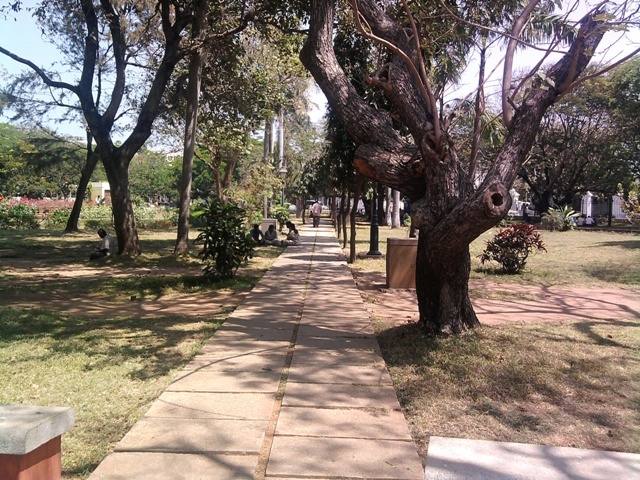 It's a nice town. 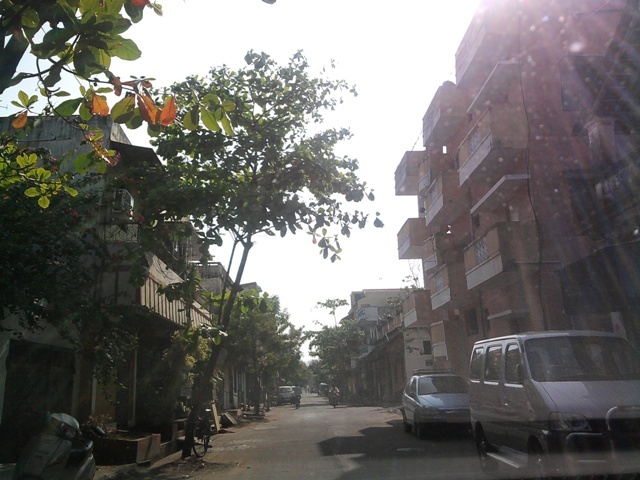 The morning sea breeze cools you a lot.We can notice the French influence all over the town. 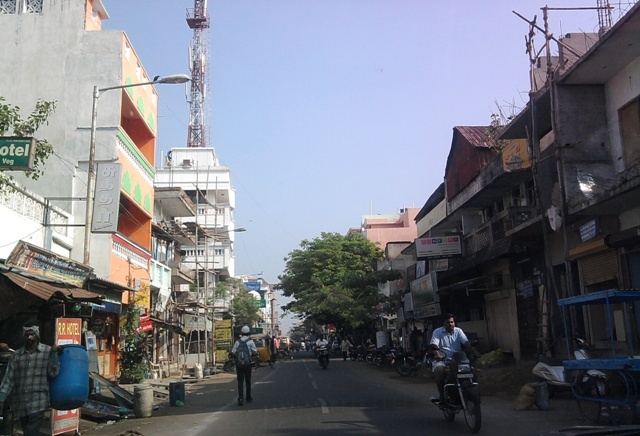 The White Town is purely of colonial style and the Black Town is of Indian style. Though the streets are all very narrow and short, they are very perpendicular and kept neat. Mostly the streets have their old colonial names and the sign boards are written in both Tamil and English (Rue Dumas: டுமாஸ் வீதி ). The buildings are built in French architecture with long compounds and tall structures. Black Town consists of big bazaar, chinna market...Enjoy the breakfast in continental way - with toast, juice, plain omlette, sauce, cheese and fruits in any of the sea-side cafe. 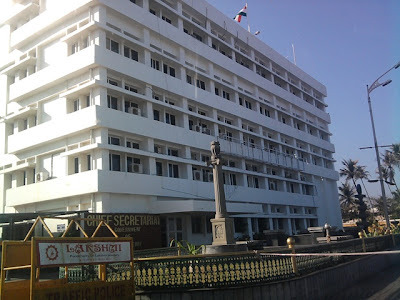 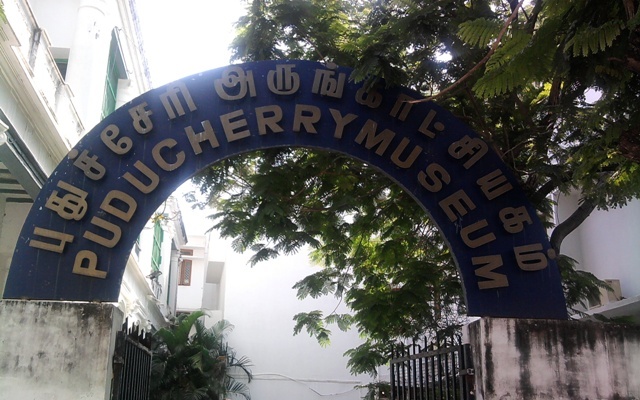 The Romain Roland Library, The Mairie, Anantha Ranga Pillai Museum(a street is also named after him),Raj Niwas(Governor's Bungalow), Aurobindo Ashram are some of the heritage buildings of Puducheri. 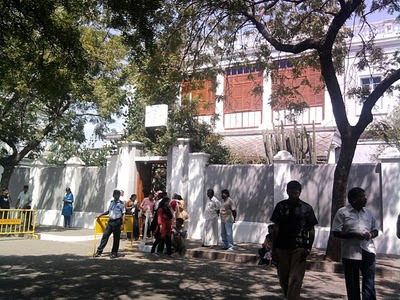 Aurobindo Ashram has its own calm and serenity. 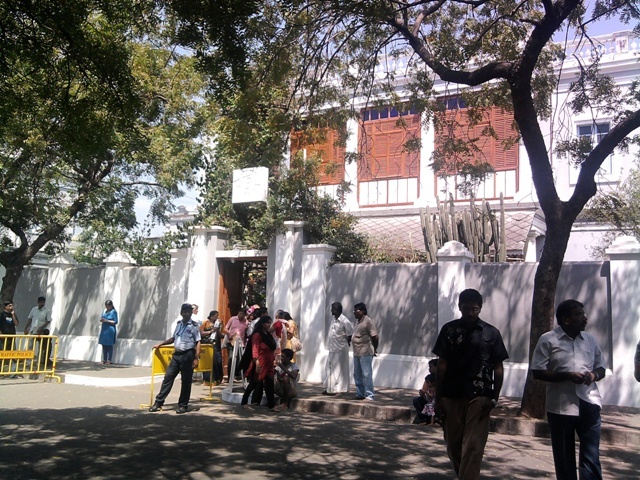 Sri Aurobindo shrine is thronged by people from all walks of life. Here the publication sells Sri Aurobindo and his mother's teachings, books of yoga and tales told by the Mother... so aesthetic I felt, I decided to visit the Auroville, which 10 kms from there, oneday. 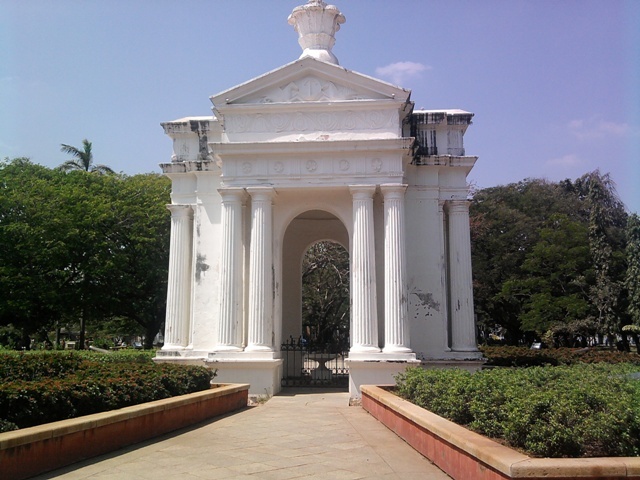 The Bharathi Park is an usual one but with a heritage monument in it. 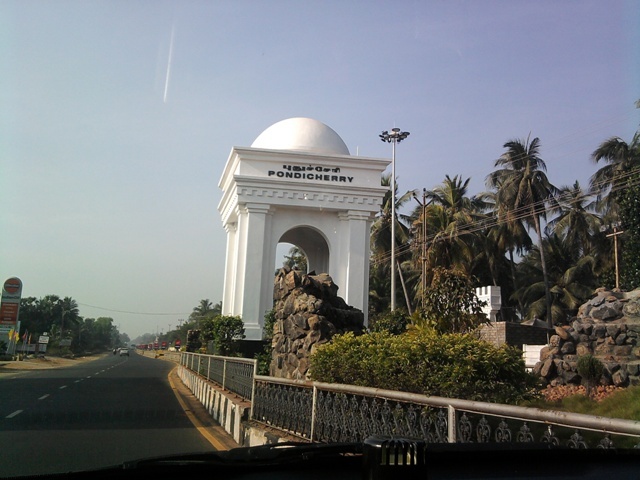 It's the structure that Napoleon III built in memory of 'Ayii' an woman who fought for the cause of villagers. The four path ways from the Ayii Mandapam comprise of statues and pruned trees in french style. 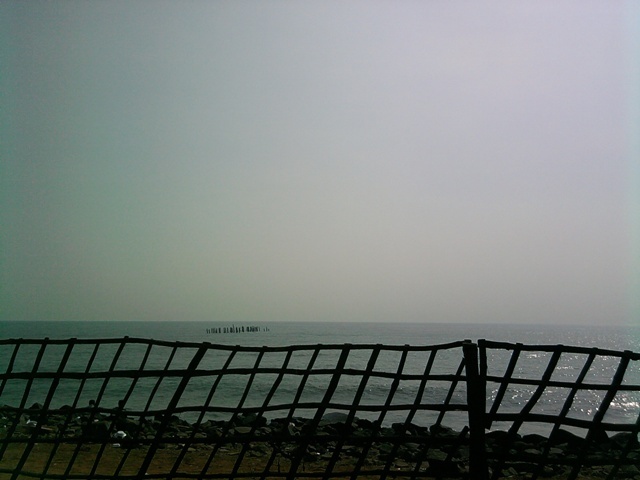 pondicherry is a nice place to visit,especially that beach. 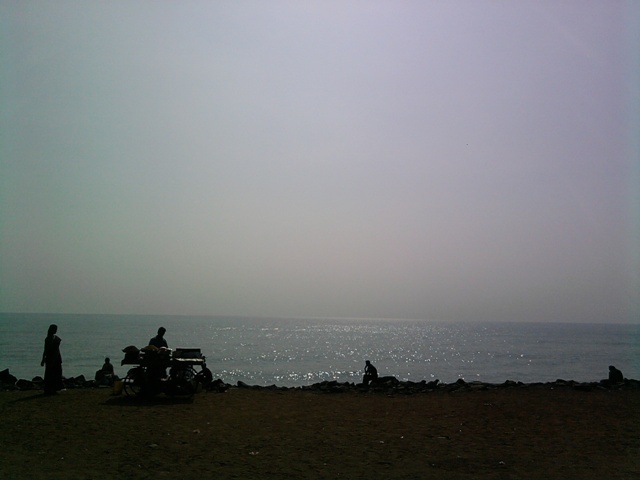 ya.. quite a good place to enjoy..